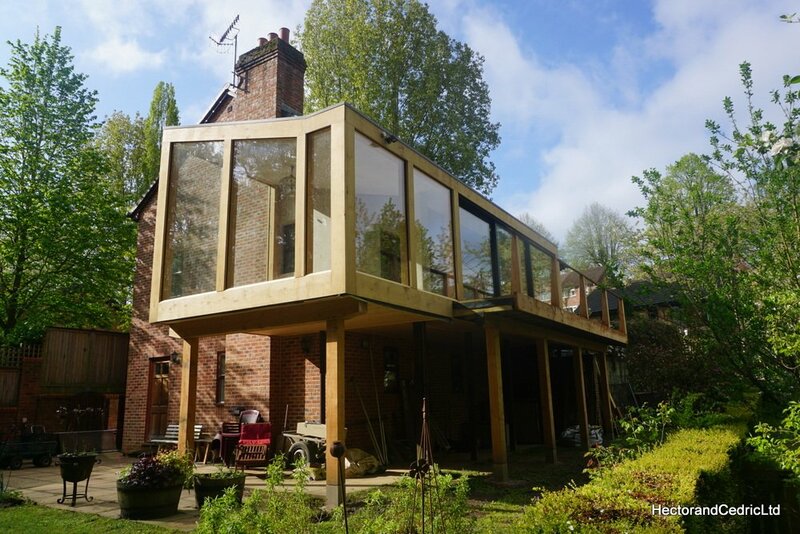 Hector’s House is a unique building situated near our workshop and the Discovery Centre in Ecclesall Woods Sheffield. 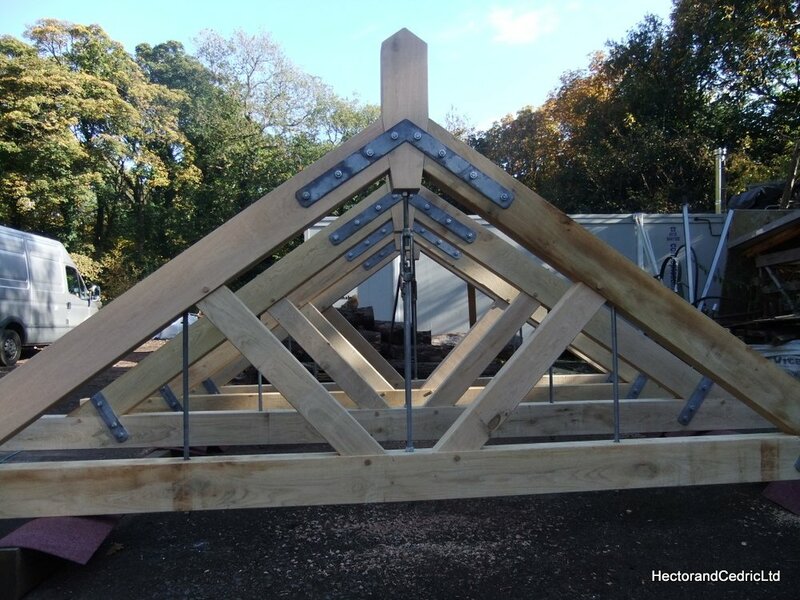 It is the first building constructed by Hector and Cedric’s carpenters, guided by the founder of the company and well known carpenter Bryan Frisby. 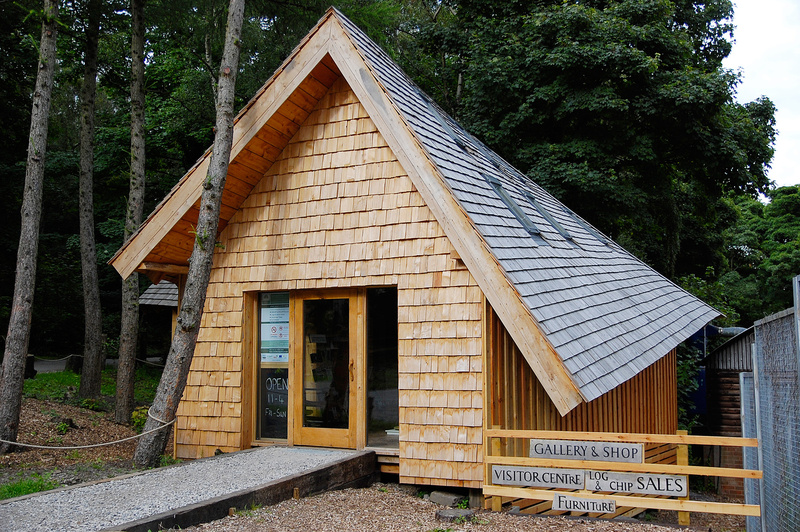 This building has a unique twisting wooden shingled roof and was crafted from two lorry loads of local oak, cedar and larch some of which was destined for firewood. 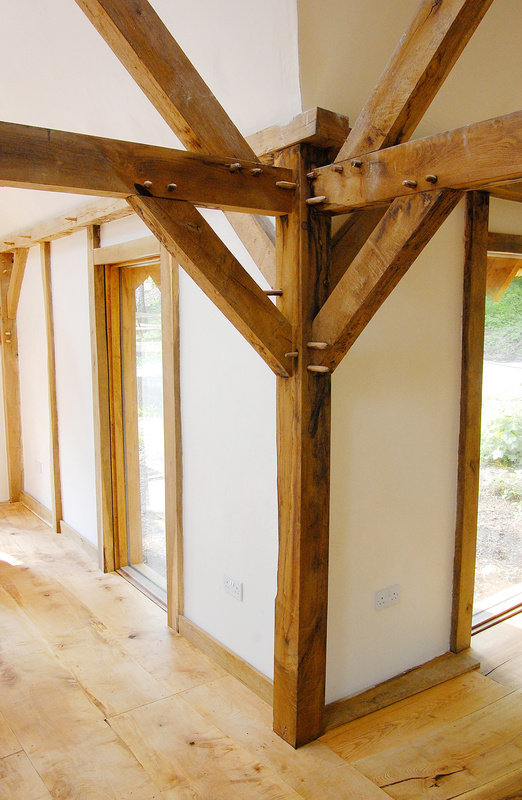 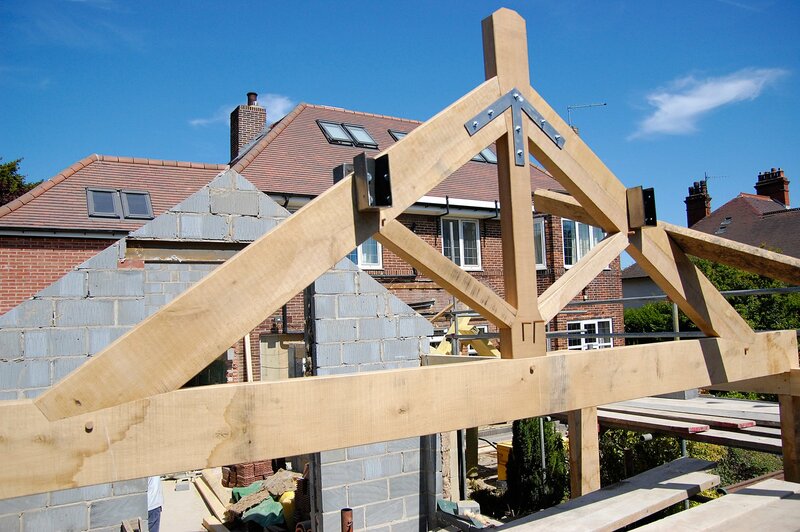 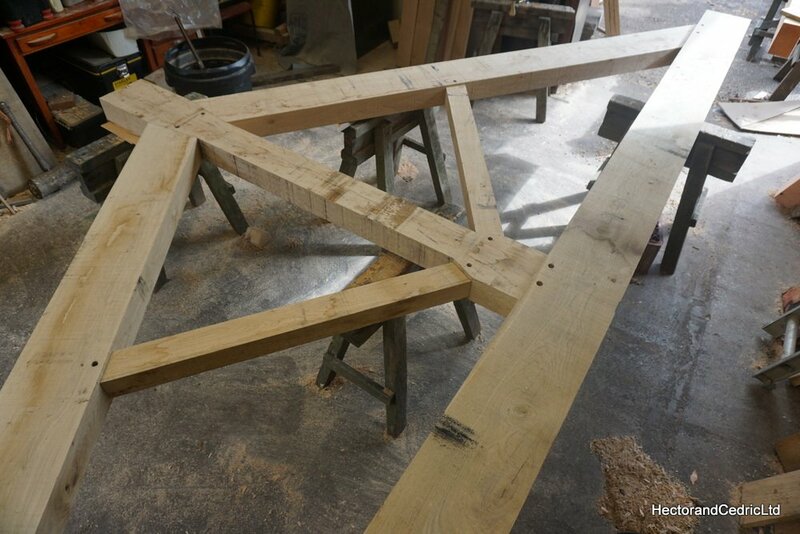 All this timber was processed, milled and jointed together to make the component timber frames for the building on site. 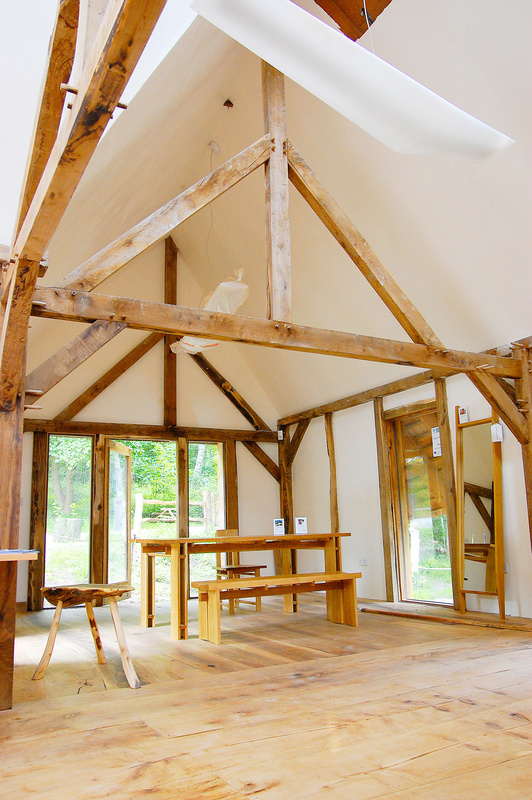 The building compromises of a rustic oak timber frame full of natural features, larch cladding, larch shingled roof, lime plastered interior walls, gable ends shingled with cleft cedar shingles, with a amazing floor of local sycamore and ash jointed with its natural form, and all insulated with natural and recycled insulation. 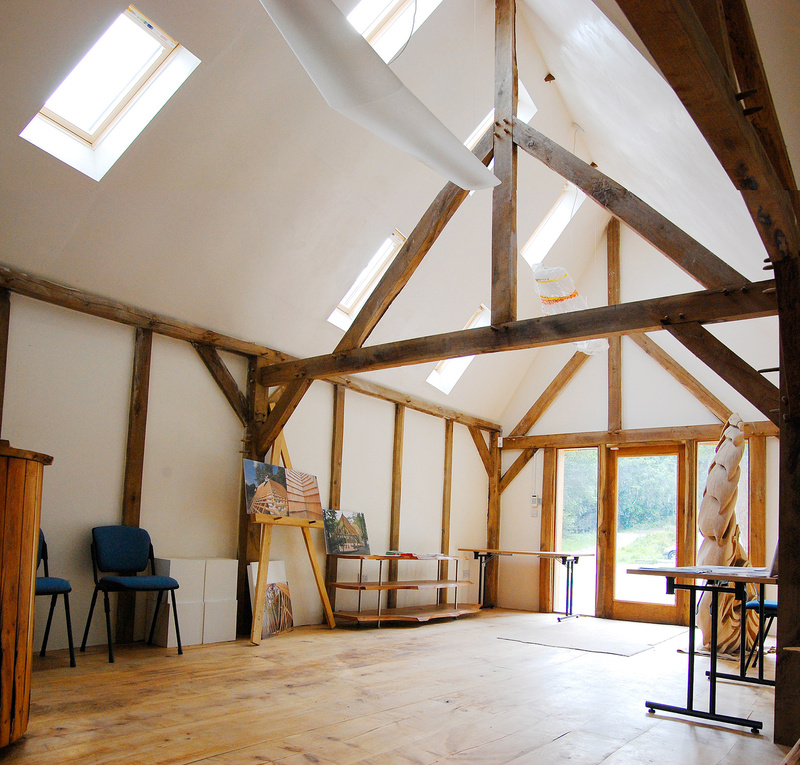 This is one of many beautiful buildings made by Hector & Cedric Ltd.